Taping After Rhinoplasty Is Effective For Swelling in Thick-Skinned Patients! 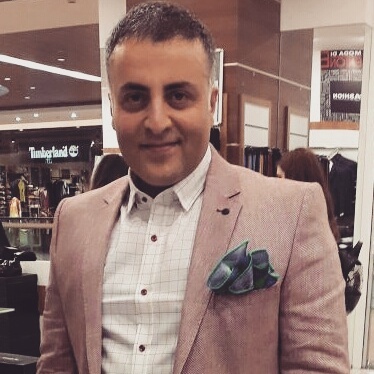 It was emphasized that there are various benefits of taping of the nose in various scientific studies, as well as medical treatment, appropriate thick skin nose nose surgery techniques in patients with thick skin characteristics and nasal aesthetics. It is important to note that the bands used here are micro-sized and do not block the air transfer of the skin (as shown in the above photo). Thick skin features may cause exaggerated nasal tip edema and rounded appearance, long edema duration, and camouflage effect beyond the expectations of patients, resulting in a large and thick nasal tip. Postrinoplasty taping helps reduce postoperative edema. 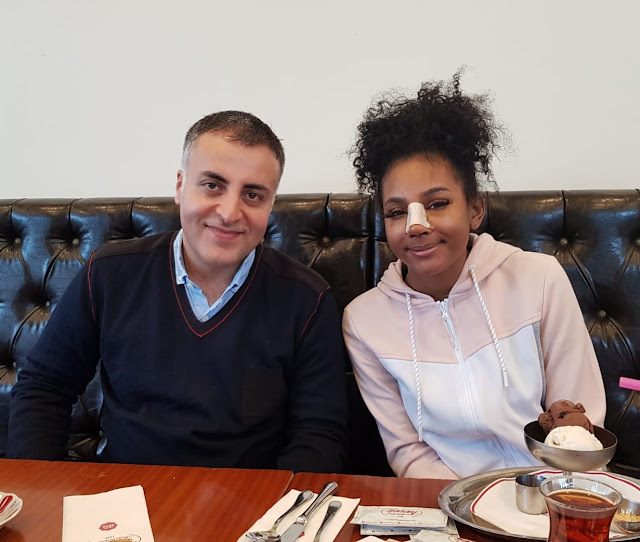 The procedure can be used especially in patients with thick skin, where skin coverage and nasal dilatation are very important for surgical outcome. In patients with thick skin, banding is recommended immediately after removing the splint after the rhinoplasty due to these benefits. However, it may be appropriate to clean the skin oils accumulated under the splint before the tape application. For this purpose, a natural and practical method, ready-made ocean waters or 1 cup of water with 1 teaspoon of Himalayan Salt is obtained by mixing the salt on the nose with the removal of oils on the nose and then the application of the tape. In patients with very thick skin and subcutaneous fat, the nasal bands may not last long! In patients with African skin and with very thick skin properties, you can see that the bands that are pasted on the nose can easily slip off in a few days due to the fat produced by the skin. Even; On the 3rd day there are nasal splint shields and the patients who drip skin oil from the bottom. Tape adhesive sprays are sprayed on the nose, but usually the oil of the skin determines the time of separation of the bands from the skin. 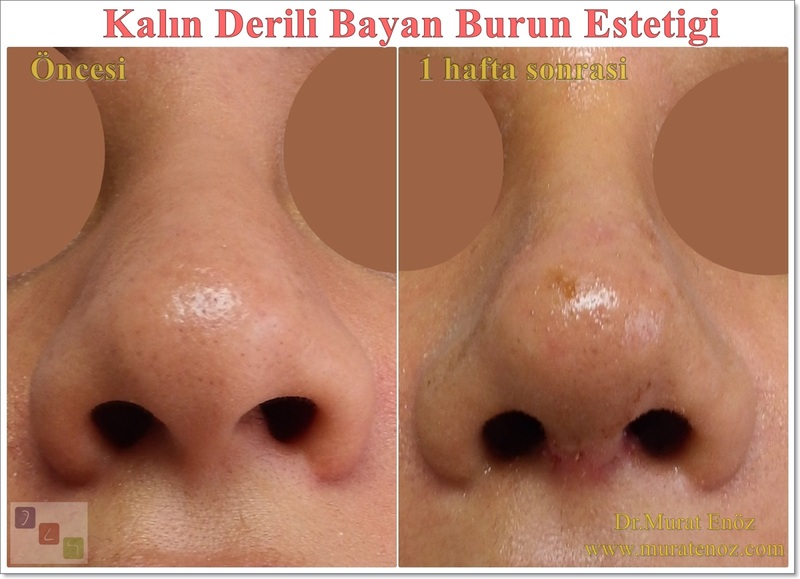 Above is a simple indication that the patient who has undergone open technique nasal surgery and pre-operative and one week post-operative buru photos are present on the nose more comedones and subcutaneous adipose tissue is thick and thick skin. In addition, the pre-operative finger between the forefinger and the thumb can be tightened to understand how thick the skin. This patient was taped for 2 more weeks after the fat on the skin was cleared. The shape of the nose usually depends on the shape and structure of the underlying nasal skeleton. Therefore, aesthetic rhinoplasty is mainly directed to shaping the underlying bone and cartilage structures. The connective and adipose tissue and skin are located on the nasal base skeleton, which the surgeon can affect. 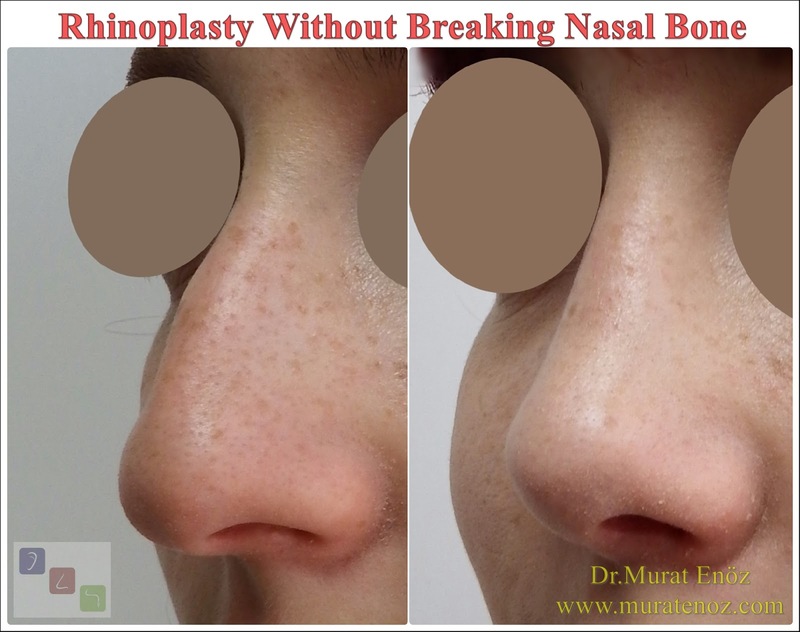 Because the skin envelope shows different thicknesses and affects the nose tip more than the nose bridge, the final result of a rhinoplasty depends on skin thickness, bone and cartilage interaction. 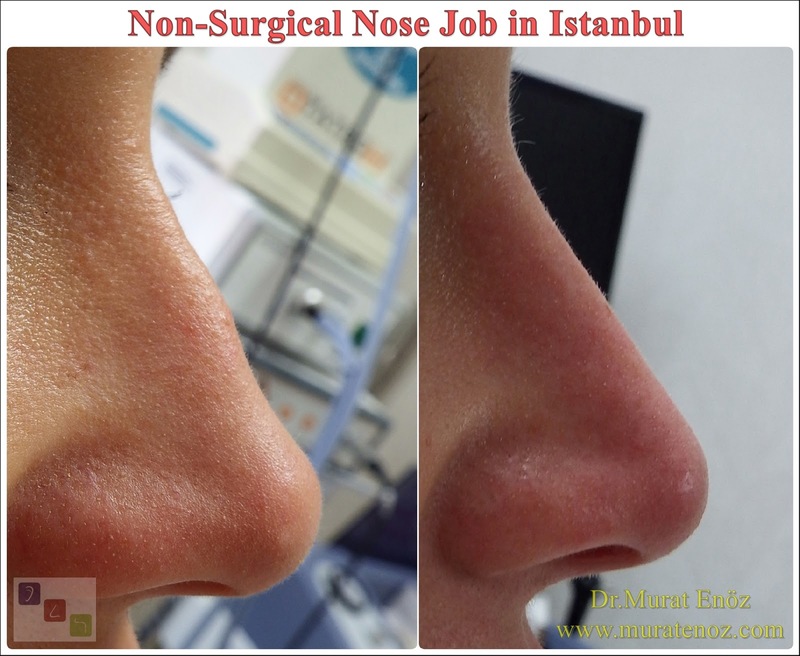 The extent of nose change is the only factor that is marginally affected by the surgeon. 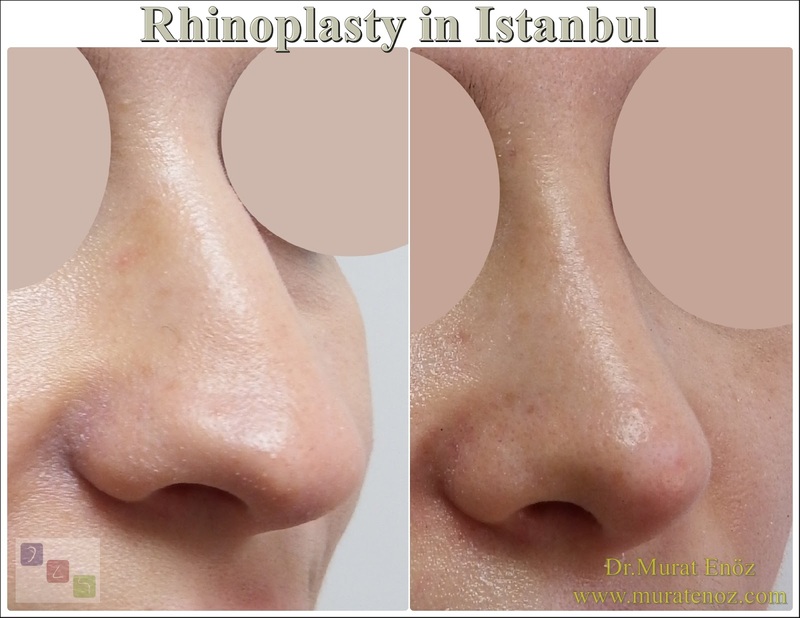 Very thin or very thick skin, rhinoplasty refers to different surgical steps. 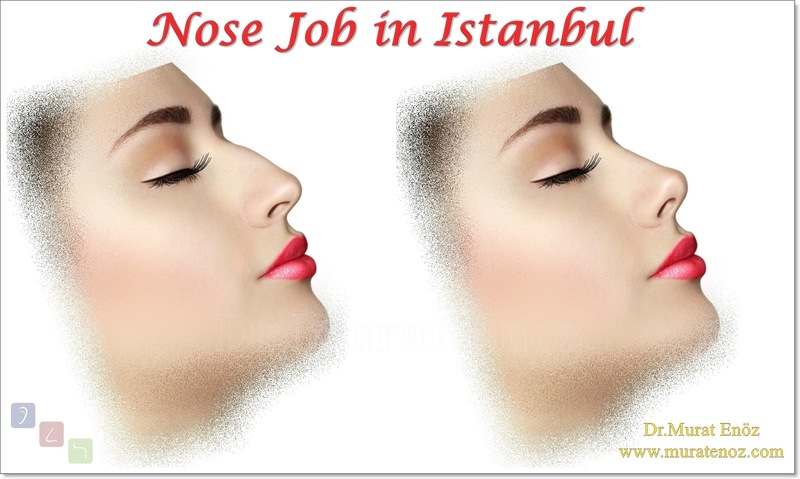 Extremely thick skin covers the nose skeleton very well over the region, but this is a limiting factor while the nose nose is desirable for a small nose, especially a small tip of the nose. Patients often suffer from large nose and large, thick nostrils. Likewise, it is felt that the thickened nose tip is coarse compared to the facial proportions of the thick skin. Thick skin is not always the cause of a thick tip of the nose (for example, soft-tip) - a relatively large nosebleed cartilage may cause the tip of the nose to appear large in the thin skin. Extremely thick skin is a challenge for the surgeon. Surgical techniques that severely weaken the cartilage of the nasal tip result in a plump and compressed-looking tip of the nose due to a lack of support. 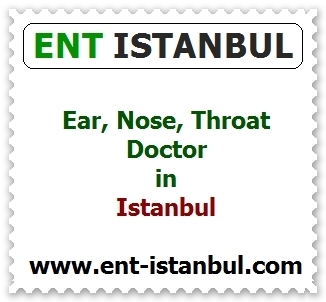 In this case, a structural stabilization of the nose and a well-formed nose are recommended. Thinning refers to the removal of fat and connective tissue at the skin, in particular the nasal tips. The limiting factor is the vascular feeding of the tip of the nose. 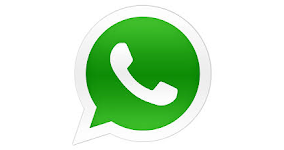 During the thinning of the blood vessels below the dermis, there should not be too much damage during the thinning. It is therefore necessary to dilute the skin very carefully during the procedure (open technique nasal aesthetics and removal of the subcutaneous tissue at the tip of the nose with two-level dissection). Thick skin causes longer swelling of the nose and, in particular, increased scar formation under the tip of the nose. Swelling in patients with thick skin may last up to 24 or even 36 months. The last effect of nose aesthetics can only be evaluated after this period. In some cases, steroids can be injected into the thickened skin beneath the tip of the nose just a few weeks after the surgery to prevent the formation of strong scars to reduce a stronger connective tissue reaction. Specifically, the thickening of the skin and the amount of edema expected after the nose surgery may be more than normal. Patients with thick-skinned nose characteristics and who want a thin, elegant, angular nose may have unrealistic expectations before surgery and may need to be rejected if necessary.